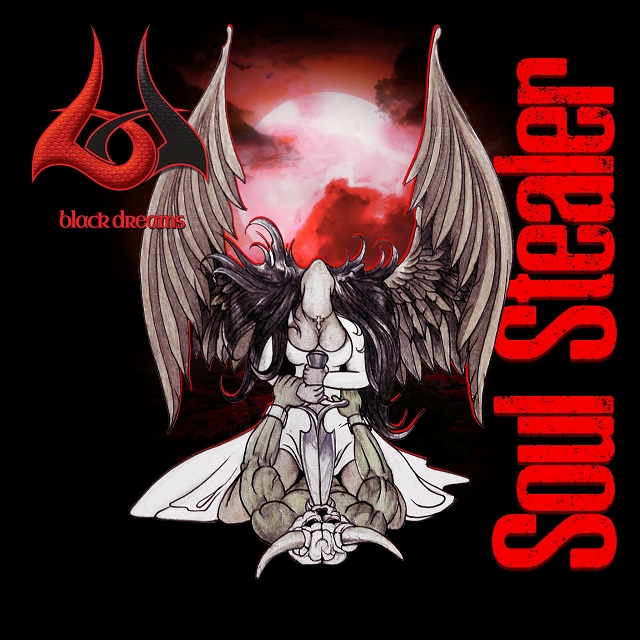 Black Dreams – Soul Stealer Out Now – Rockposer Dot Com! A Finnish blues-driven heavy rock/metal band Black Dreams have released their Soul Stealer single today October 14th 2016 via Inverse Records. Both songs in the Single ‘Black Heart‘ & ‘Soul Stealer‘ have got a lot of radio airplay around the world and the band is now planning recording a new material.